Beats by Dr. Dre is a brand of designer audio products compatible with a range of electronic devices. 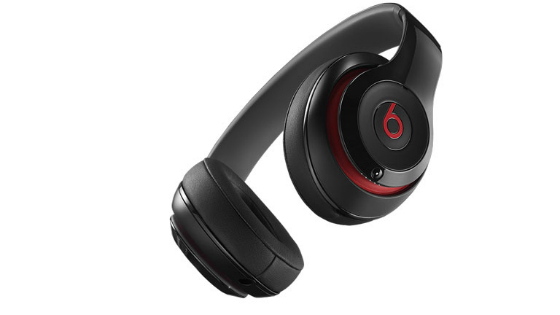 The Beats by Dr. Dre range includes headphones, earphones, portable speakers and software technology. Beats was founded in 2008 by hip hop artist Dr. Dre and chairman of Interscope Geffen A&M Records Jimmy lovine. Frustrated by the impact of low-quality, popular headphones upon their music, Dre and lovine set off with the idea to bring studio-quality audio equipment to the consumer market. Beat’s ability to live up to this ideal has seen the company grow to become one of the most recognisable names in the audio industry; Beats headphones are now won by countless recording artists, athletes and celebrities. 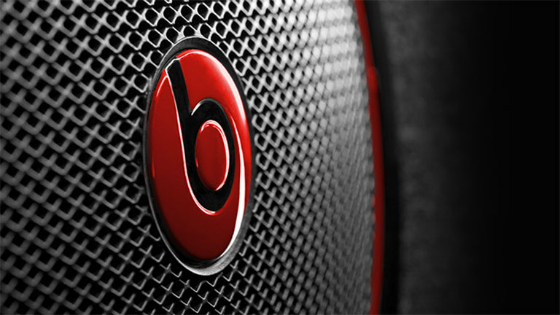 Beats by Dr. Dre headphones deliver outstanding audio at home and on–the–go. Fitted with padded ear cushions, noise cancelling technology, superior components and a lightweight frame, Beats headphones like the Beats Pro and Beats Solo HD models offer first rate sound and comfort. Available as both wired and wireless headphones and collapsible to a compact size, Beats by Dr. Dre headphones can match almost any lifestyle. 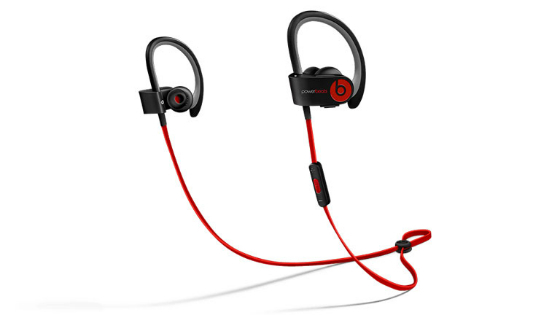 Beats by Dr. Dre earphones deliver the same signature Beats audio experience in a lightweight, highly portable form. Fitted with high–end drivers, a tangle free cable and a built–in microphone, Beats earphones are the perfect upgrade for those who travel light. PowerBeats models feature an adjustable ear hook, making them perfect for those who listen to music whilst they workout. Beats earphones are optimised to suit all musical genres and are available in a range of colours to suit any style. Beats portable Bluetooth speakers let you share your favourite tunes wherever you are. 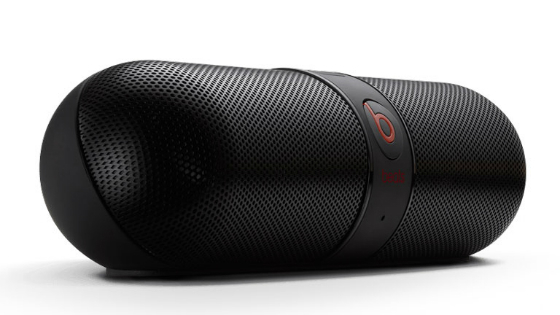 Lightweight and compact, the Beats Pill delivers a big sound from a small system. Fitted with Bluetooth technology, the Beats Pill speaker allows you to enjoy your music with all the freedom of wireless connectivity. Beats by Dr. Dre also offers a range of accompanying speaker accessories. Add the Pill Dude to your audio equipment for an elevated sound with less reverberation or add the Beats bicycle mount to your handlebars to safely listen to your music as your ride.